Compared to just about every new, modern-day living room device, the new Xbox One is a gargantuan device. When just about everyone else in consumer electronics went svelte, the Xbox One went huge. The Xbox One is 60% larger than the Sony PS4 which doesn’t need a power brick, 35% larger than its 360 “Slim” predecessor. Versus the Xbox 360, the games definitely looked and played better. I played Battlefield 4, Call of Duty Ghosts, and Assassin’s Creed IV, games that should have the highest visual quality. The number of games available for the Xbox One is incredibly low. As of today, there were 22 games, not listing the “special” 3 duplicates, listed in the U.S. Xbox One Game Store. Microsoft has invested a lot of money in TVs over the last 20 years, spanning from initiatives like Microsoft TV to Windows Media Center to Mediaroom, which was just sold to Ericsson. You would expect Microsoft to get TV and set top box interaction right. I can change cable channels via the Xbox controller or, when it works, through voice. The Kinect voice command and control was improved, but it’s far from perfect. Apart from initiating voice commands, one needs to “say what they see” which is supposed to improve the hit rate by limiting the dictionary size. What I was really hoping for more natural voice control like Google Voice Commands. Microsoft has been working on voice command and control for decades and we should expect and get more. As I reflect on my purchase, I am glad I got the chance to experience the Xbox One from a more academic, analyst approach, but I definitely have a personal consumer buyer’s remorse and am considering returning my unit. My gaming-addicted son got bored as well due to the lack of games, which speaks even bigger volumes to me. Please do not confuse my assessment with what I think the Xbox One today could become in the future. I truly believe that Microsoft will address all the shortcomings I have outlined above within the year and I think the value proposition will be a lot better. But for this round, unless you just feel cool telling your friends you just got the latest Xbox One, I’d strongly consider sitting this one out. The Visionaries that Defined Gaming for a Generation are back!— Founded in 2010, Respawn Entertainment was formed by Vince Zampella and Jason West, former co-founders of Infinity Ward and two of the co-creators of the multi-billion dollar franchise Call of Duty™ They are building on their pedigree and taking a new approach to game design and creating an all new universe with Titanfall. Titanfall is releasing exclusively for Xbox One, Xbox 360 and PC in March, 2014, and will never make its way to the PlayStation 4. And while Titanfall will always be a Microsoft exclusive, EA said that any potential sequels could possibly be coming to PS4. 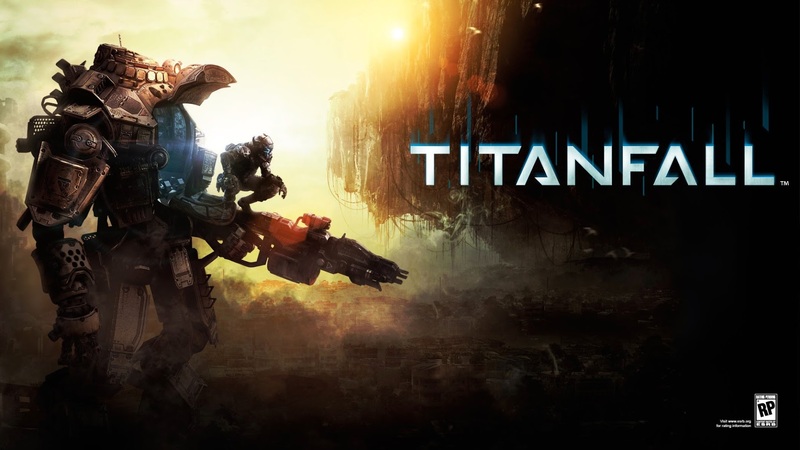 Titanfall releases March 11, 2014 in North America, and March 13, 2014 in Europe and Australia.